Vintage Stratocaster sparkle with added output and warmth for the bridge position. 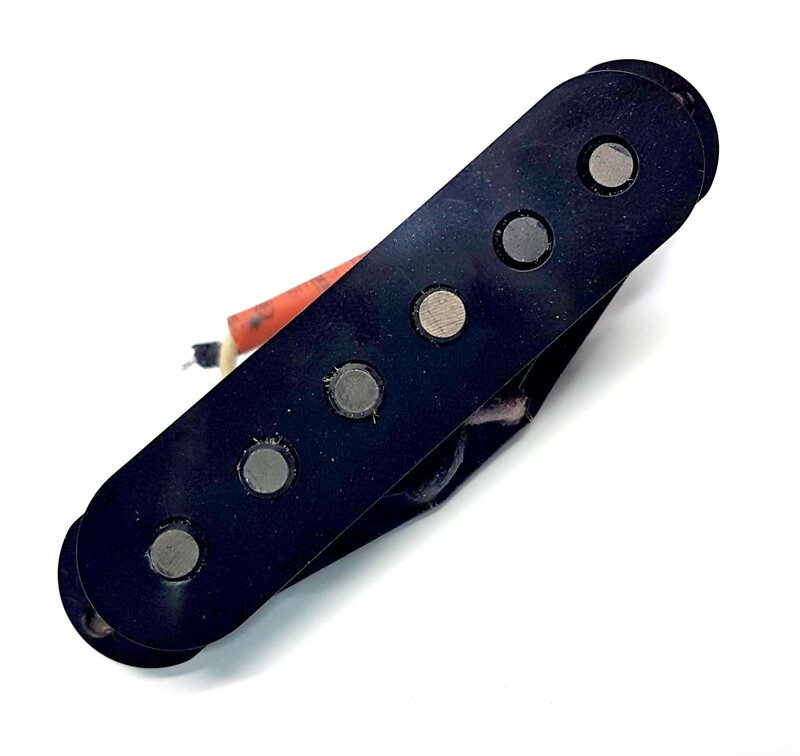 The Antiquity Texas Hot Custom Bridge is wound hotter than the neck and middle versions to give your Stratocaster better overall balance and increased versatility without losing the vintage vibe. The spank and sparkle are all there, and the increased output provides just enough midrange to help your tone cut through where traditional Strat bridge pickups fall short. Single notes sound robust and chords are harmonically rich. The custom aged Alnico 2 rod magnets create less string pull, and that means more sustain. This pickup is custom aged both cosmetically and electronically to simulate the wear and tear that a pickup goes through after decades of playing. Each comes with a specially aged cover, and the individually ground Alnico 2 rod poles are specifically calibrated to deliver just the right combination of chime and sweetness. Each is lacquered and potted in lamp black paraffin wax, like the originals.